Using Sisense with your Comma-Separated-Values (CSV) data is an ideal way to understand that data and gain actionable insights. CSV is also used by countless applications as their data export format. Examples include ecommerce sites, system and network logging software, and financial database applications. This often leads to stockpiles of CSV data in enterprises, which can now be easily and powerfully leveraged via the Sisense CSV Data Connector. Access CSV data files of any size. For CSV datasets with 100s of millions of rows or even more, the Sisense In-Chip data engine brings you super speed and scalability. Connect to a CSV file with one click, bring in multiple CSV files at the same time if you need to, Sisense handles it all. Understand your CSV data, practically, usefully. Sisense data visualization goes beyond PC spreadsheet applications used for basic CSV data manipulation. Besides displaying CSV data in ways that show you intuitively the data patterns and relationships, you can also easily make reports and dashboards in Sisense to immediately share conclusions with colleagues. Ask your CSV data the questions you want, when you want. Sisense CSV dashboards also make it fast and simple to ask new questions of your CSV data as you think of them. Non-technical users can analyze, filter, drill down into their CSV data without needing help from the IT department. Update in a snap to keep up to date. CSV data exported from applications is often constantly updated. 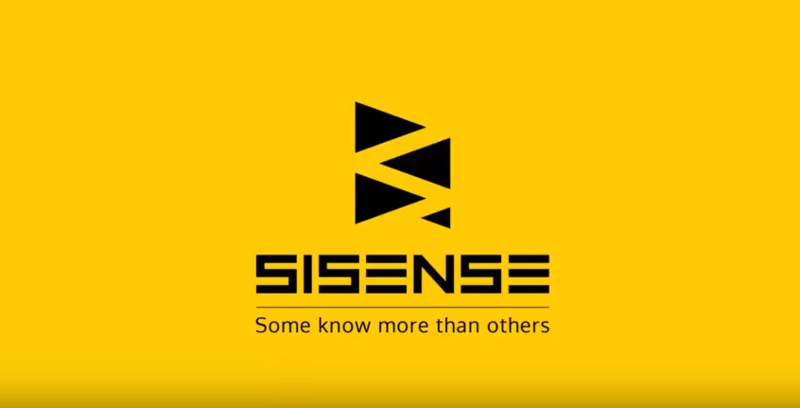 With the Sisense Connector for CSV, your analytics and BI can be updated in near real-time, keeping pace with data and business changes. Mash up data seamlessly and effortlessly. Combine the CSV data that Sisense brings in for you with data from any other source, structured, semi-structured or unstructured, for easy access to even more actionable insights. To start using the Sisense CSV Connector, simply follow the instructions here.